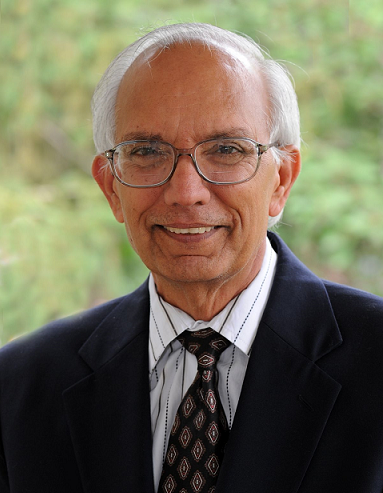 Rattan Lal, Ph.D., is a Distinguished University Professor of Soil Science and Director of the Carbon Management and Sequestration Center, The Ohio State University, and an Adjunct Professor of University of Iceland. He received B.S. from Punjab Agricultural University, Ludhiana; M.S. from Indian Agricultural Research Institute, New Delhi and Ph.D. from the Ohio State University. He served as Sr. Research Fellow with the University of Sydney, Australia (1968-69), Soil Physicist at IITA, Ibadan, Nigeria (1970-87), and Professor of Soil Science at OSU (1987-to date). He has authored/co-authored 868 refereed journal articles and 506 book chapters, has written 20 and edited/co-edited 69 books. He is included in the Thomson Reuters list of the World’s Most Influential Scientific Minds (2014,2015), and among the most cited scientists (2014,2015,2016 and 2017).He received the Honoris Causa degree from five universities in Europe and Asia, and is fellow of the five professional societies. Dr Lal mentored 110 graduate students and 169 visiting scholars from around the world. He was President of the World Association of Soil and Water Conservation(1987-1990),International Soil and Tillage Research Organization(1988-1991), Soil Science Society of America(2006-2008) and is the current President of the International Union of Soil Sciences( 2017-2018). 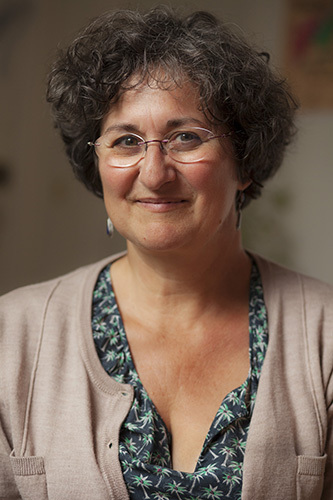 Claire Chenu is professor of soil science at AgroParisTech, the leading French technical University in the field of biology, agronomy, food and environmental sciences. Her research deals with soil organic matter: organic carbon dynamics, stabilization processes and the effect of cropping practices on soil C stocks. Claire Chenu is involved in the science-policy-practice interface and in awareness raising activities on soils. She chaired the scientific committee of the GESSOL program, a multidisciplinary research program of the French ministry of Ecology devoted to soils. She has been nominated Special Ambassador of soils in 2015 by the FAO. 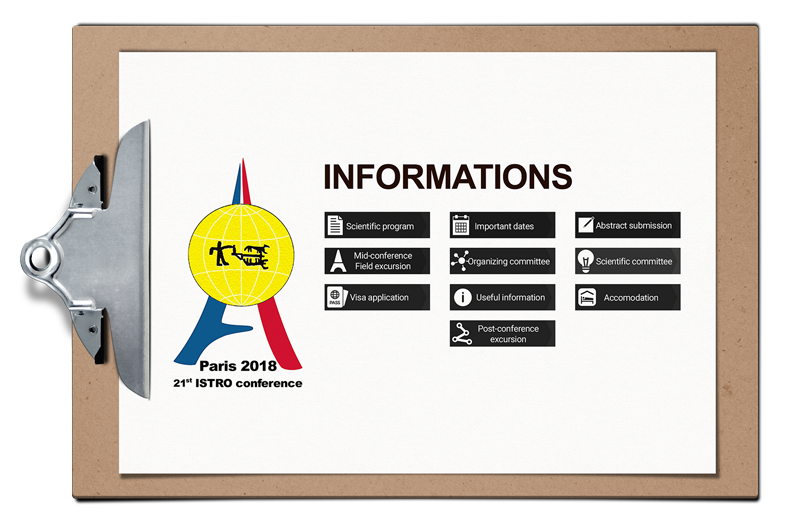 She is member of several international committees, including the International Scientific and Technical Committee of the 4 per 1000 initiative. 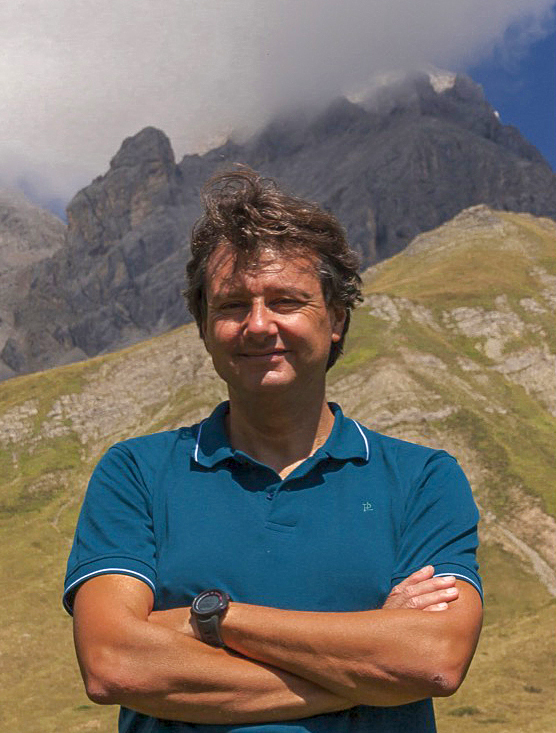 Paolo Bàrberi is Professor in Agronomy and Field Crops at the Institute of Life Sciences, Sant’Anna School of Advances Studies in Pisa (SSSA), a university ranked #1 in Italy and #9 in the world ranking of young universities (Times Higher Education, www.timeshighereducation.com). 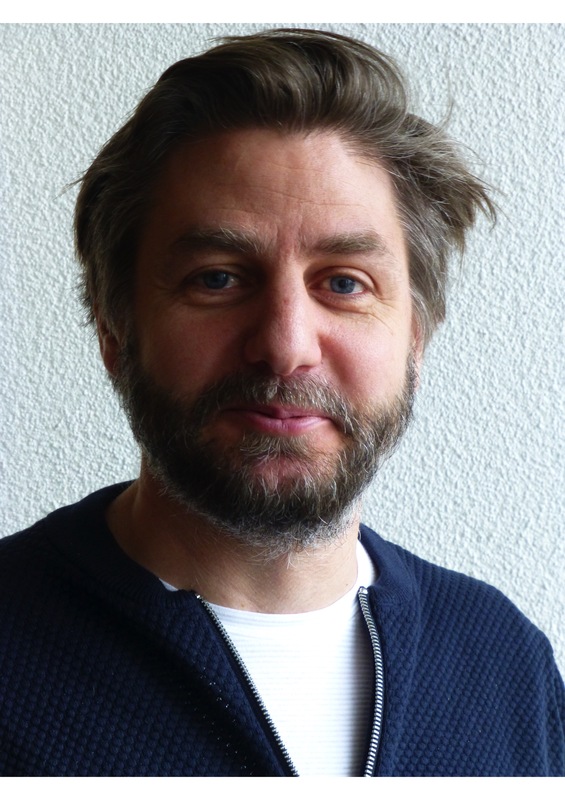 At SSSA he leads the Agroecology research group and coordinates an International PhD Programme in Agrobiodiversity. His research is focused on Functional Agrobiodiversity, Weed Ecology, Integrated Weed Management, and the design of agroecological low-input and organic cropping/farming systems. He has (co)authored ca. 290 papers. He is external expert for the FAO (Agroecology and Ecological Weed Management), the European Commission (RTD programmes), the European Food Safety Authority (Environmental Risk Assessment of GMOs) and the Italian Ministry of Agricultural, Food and Forestry Policies (leader of the Organic Cropping Systems expert group). 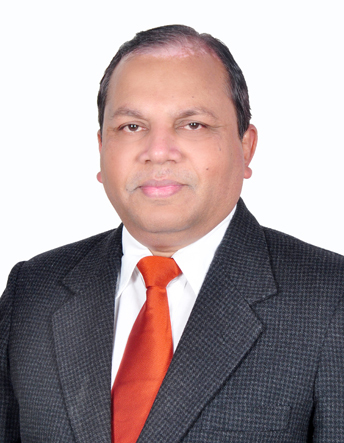 Dr. Suresh Kumar Chaudhari is Assistant Director General (Soil & Water Management) in Indian Council of Agricultural Research, Government of India and leading Soil Science Researcher of India. He is the President (Elect) of Indian Society of Soil Science. As a researcher, Dr. Chaudhari has made impactful contributions by developing basic, strategic applied and participatory researches in soil and water management. His basic researches on soil-water-plant-atmospheric relationships have opened new vistas of understanding in fundamental soil physics. He has developed new concepts, models and software that find immense utility in soil and water management programs of South Asia. Dr. Chaudhari has developed mathematical and analytical techniques to transform particle size distribution curves using time-mass scaling and particle size distribution curve into moisture characteristic curves using a non-similar media concept. He has also developed alternative methods for determination of soil-water diffusivity, soil-water sorptivity using axisymmetric flow data. He contributed immensely in the management of inland and secondary salt affected soils in different agro-eco systems of South Asia. He has also developed technologies for integrated water management and resource conservation in cereals, pulses, oilseeds, sugarcane, cotton and horticultural crops. Dr. Chaudhari is the national focal point to Global Soil Partnership and Asian Soil Partnership of FAO. He has associations with Third World Academy of Science and International Centre for Theoretical Physics. He is also a fellow of several national and international scientific societies and academies. Presently, Dr. Chaudhari is providing technical guidance to flagship India government initiatives on soil and water management. Thomas Keller is a professor of soil mechanics and soil management at the Swedish University of Agricultural Sciences (SLU) in Uppsala, Sweden, and a scientist with the Agroscope research institute in Zürich, Switzerland. His research interests include soil structure dynamics due to natural processes and soil management, soil mechanical processes related to soil compaction and soil tillage, impacts of soil management on soil structure and soil functions such as fluid transport and crop growth, and in soil-plant interactions. Thomas is serving as chairman for the ISTRO soil compaction working group.